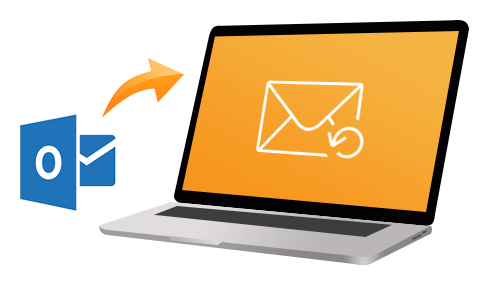 Recover all emails that were deleted accidentally, even in the case of mail trash or recycle bin have been emptied. 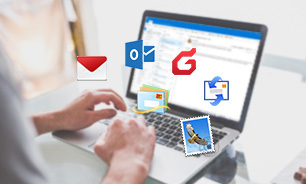 Offer recovery support for Microsoft Outlook, Outlook Express, Mac Mail, Foxmail, and many more. 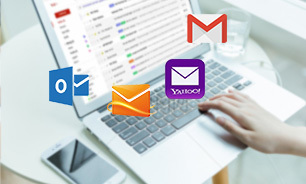 Retrieve lost emails or email items for all types of email accounts, including Gmail, Yahoo, Outlook, Hotmail, Mail AOL, etc. 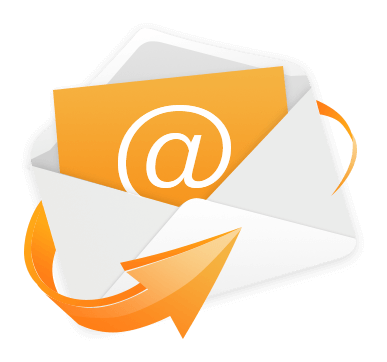 Accidentally emptied your email trash? Mistakenly deleted an important note? 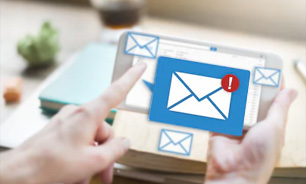 Don’t panic, AnyRecover offers complete recovery of all associated attributes of a mail, including emails, attachments, contacts, calendars, tasks, notes, appointments, journals, etc. External Drives: Hard Drive, USB Flash Drive, SD Card, SSD, HDD, etc. 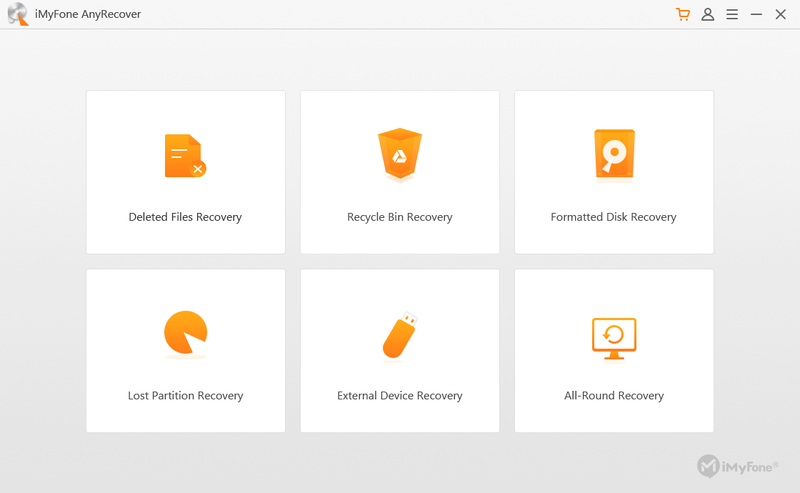 Download, install and launch Anyrecover software. 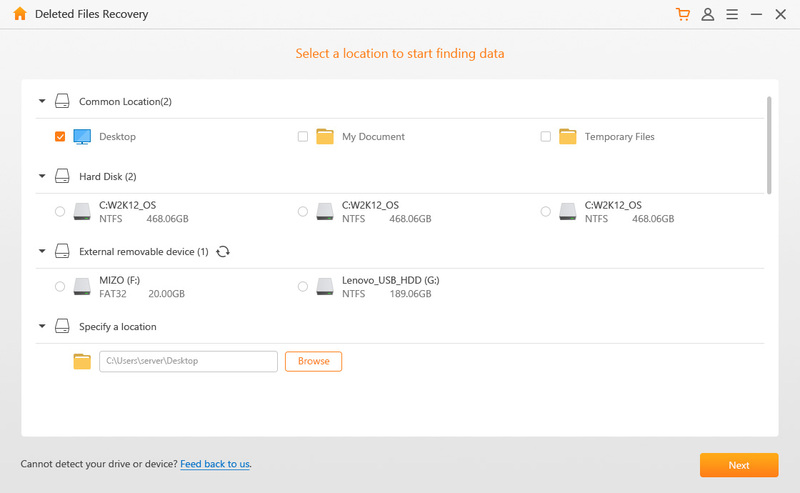 Then select a data loss scenario mode. Select the location and the file type (in this case, “Others”), and start the scanning process by clicking on “Scan”. 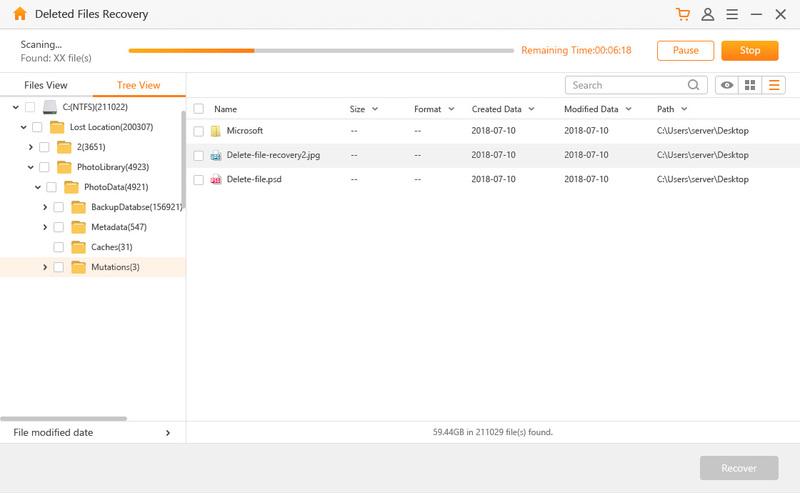 Preview the scanned files and check the specific files that you want to recover. 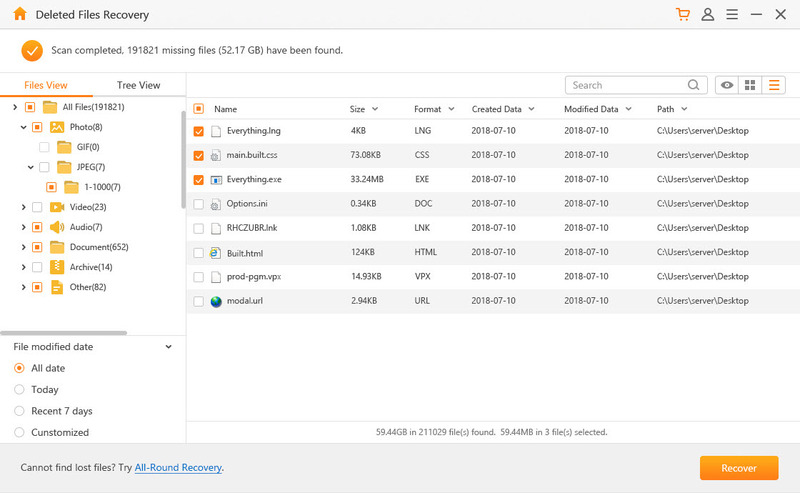 Click “Recover” to start retrieving your lost files.